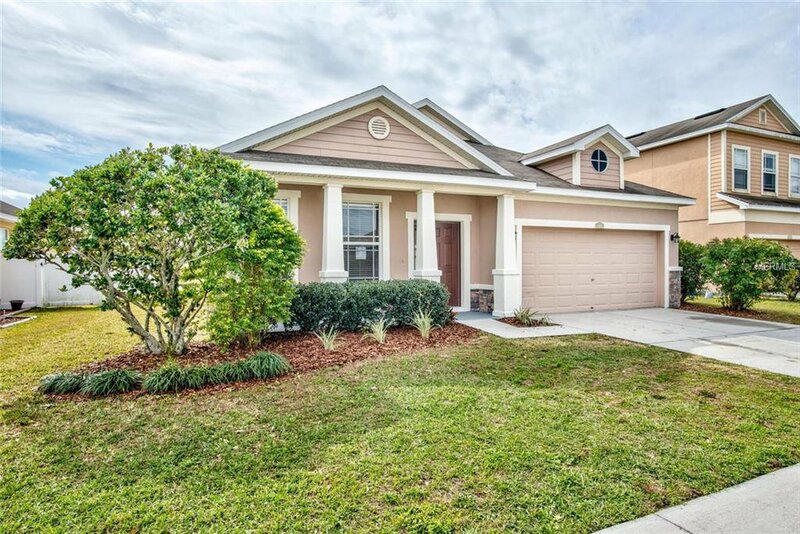 Beautiful home Recently rehabed Newer AC flooring , paint and appliances .. This home is now ready for its new owner, Great location just off SR 60 for easy commute. A must see call today. No FHA till after 3/29 due to flipping rules. Listing courtesy of TROPIC SHORES REALTY. Selling Office: KELLER WILLIAMS REALTY S.SHORE.